Women are loving what LUMINI can do for their skincare routine! For most women, there are not many things that are more important than good skin care. We visited with lululab and learned about a new way to keep track of your skin and any problems that arise as you age. 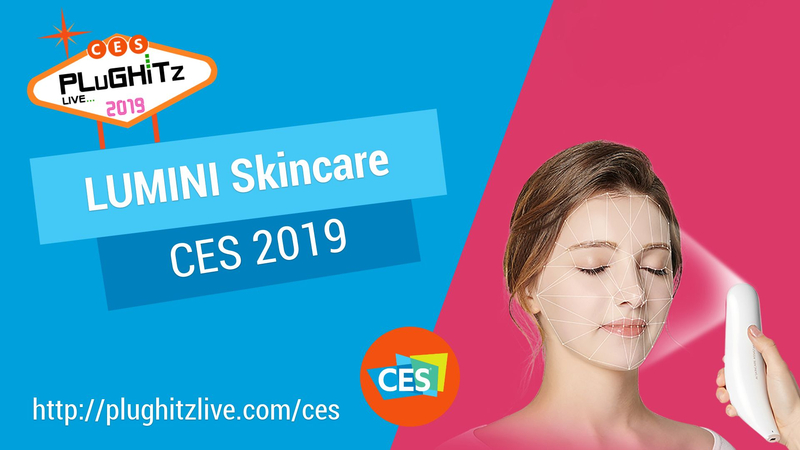 It is called LUMINI, an AI skin care system for your face. It uses a scanner to detect and help to correct any problems that you may not know are occurring. The scanner works on three levels. First, LUMINI captures the image of your face. After you use the on-screen guide to line up your face for the photo, it uses auto-face detection and light correction for accurate analysis. Second, it analyzes the facial skin in 6 different categories: wrinkles, pigment, redness, pores, sebum, and acne. It finds out what your particular problems are. The app gives a detailed overview of your analysis including a score for each category. You can then see actual photos highlighting your hotspots for each analysis. You can even see an image of what your skin would look like under perfect conditions. All of this leads to the third level, recommending the appropriate product for you. They are then able to find and recommend the correct product for your best skincare routine. If you were to use all of the recommended products for your skin, you would be very close to the photo from step 2. Their current client base is dermatologists, med spas, salons, and high-end department stores. By working with professionals, you will find out your personal needs and you will be informed with the proper recommendations just for you. The company hopes to come out with a consumer version for your daily use in the privacy of your home. To find out more about this wonderful product, you can go to their website.